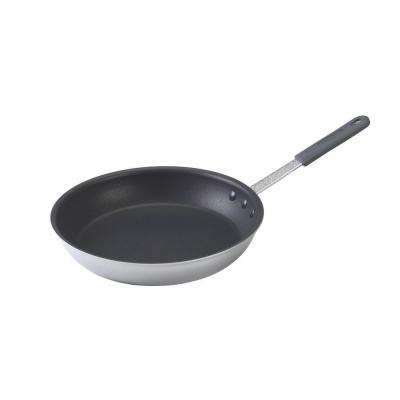 To scramble eggs, make the perfect grilled cheese or whip up a stir-fry, you’ll need a range of skillets in your kitchen. Nordic Ware pans come in all sizes for your different cooking needs. Aluminum Nordic Ware frying pans provide a lightweight option, whether you need a little skillet for quick meals or a large skillet for simmering sauces. Nordic Ware cookware comes in an array of materials, but aluminum is a top choice for home cooks. 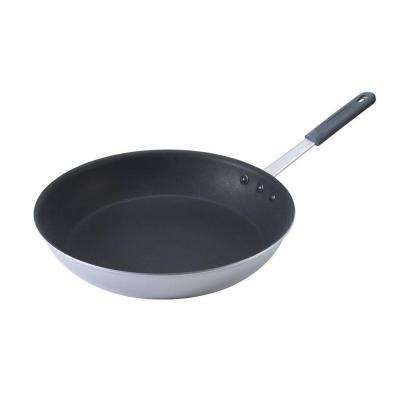 Aluminum frying pans heat quickly because aluminum is a good conductor. Unlike metals such as cast iron, aluminum doesn’t react to acidic food. The flavor won’t be affected when you cook with foods like tomatoes and citrus fruits. 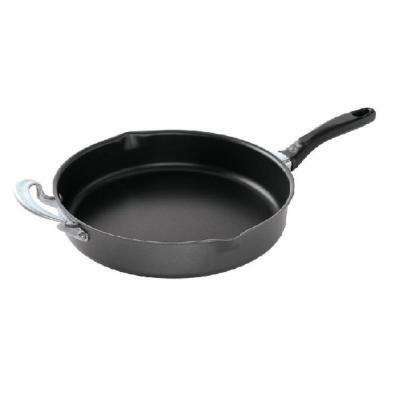 Over a lifetime, aluminum skillets are cost-effective. 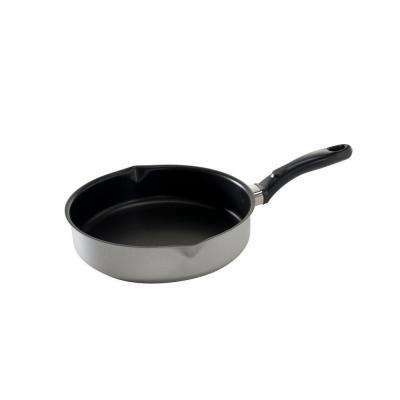 They’re corrosion-resistant and have a non-stick frying pan surface, so they last longer. Choose Nordic Ware skillets in sizes of 8, 10, 12 and 14 inches. Select a few sizes so you can cook a variety of foods at once. A deep frying pan works well for saucy options, while a flatter Nordic Ware version works for foods you flip, like eggs. To ensure you’re getting the most out of your Nordic Ware aluminum skillet, you need to care for it properly. •	Let your pan cool for 10 minutes after use before washing. Never place a hot skillet into cold water. 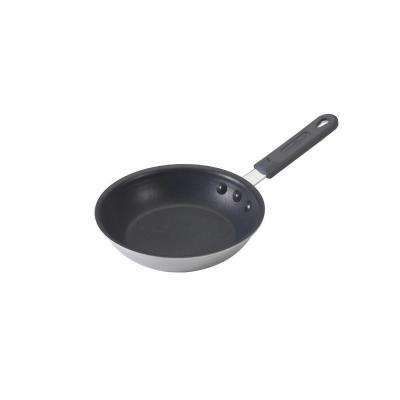 •	Hand-wash skillet pans with warm, soapy water both before and after using it. While you can put it in the dishwasher, it might weaken the non-stick coating or dull the exterior. 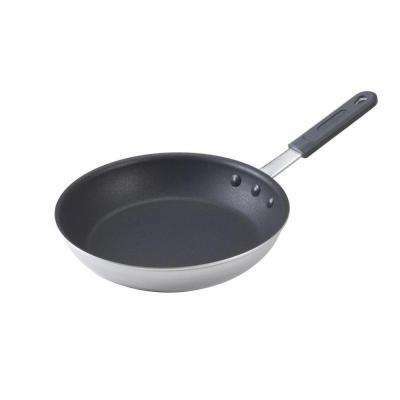 •	Don’t use scouring pads or abrasive cleaners on aluminum cookware. 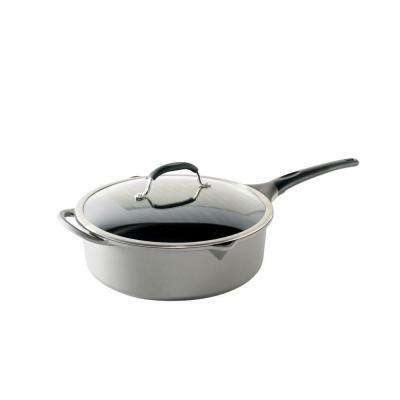 •	These skillets are typically easy to clean. For a stubborn stain, soak it for up to an hour in hot, soapy water. Then, use a non-abrasive sponge to clean it. Avoid sliding Nordic Ware pans across the stovetop to prevent scuffing both the skillet and the stove’s surface.